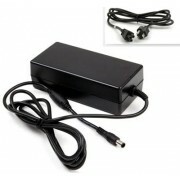 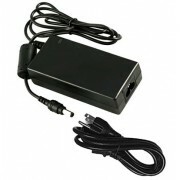 New Acer 50W AC Adapter 25.LWXM5.001 Don't get caught without power again. 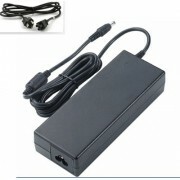 Keep an this 25.LWXM5.00..
New Acer 40W AC Adapter AP.04001.001 Don't get caught without power again. 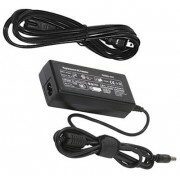 Keep an this AP.04001.00..
New Acer 40W AC Adapter P238HL Don't get caught without power again. 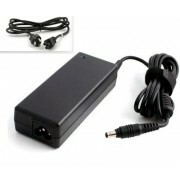 Keep an this P238HL power supp..
New Acer 30W AC Adapter S200HL Don't get caught without power again. 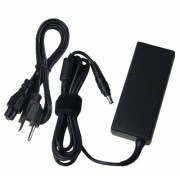 Keep an this S200HL power supp..
New Acer 40W AC Adapter S271HL Don't get caught without power again. 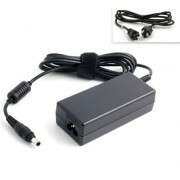 Keep an this S271HL power supp..
New Gateway 30W AC Adapter HX1953L Don't get caught without power again. 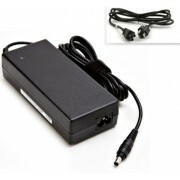 Keep an this HX1953L power..
AC DC Power Adapter Acer 25.LH60J.001 This Acer 40W AC adapter features 19 Volts 2.1 Amps and comes ..
19V Acer 25.LP20Q.002 AC DC Power Supply Cord Get power when you need it with a spare 25.LP20Q.002 A..
19V Acer 25.LP20Q.003 AC DC Power Supply Cord Get power when you need it with a spare 25.LP20Q.003 A..
AC DC Power Adapter Acer ADP-30MH BC This Acer 30W AC adapter features 19 Volts 1.58 Amps and comes ..
AC DC Power Adapter Acer G206HL BBD This Acer 30W AC adapter features 19 Volts 1.58 Amps and comes w..
19V Acer G206HL AC DC Power Supply Cord Get power when you need it with a spare G206HL AC Power adap..
19V Acer S220HQL AC DC Power Supply Cord Get power when you need it with a spare S220HQL AC Power ad..
19V Acer S230HL AC DC Power Supply Cord Get power when you need it with a spare S230HL AC Power adap..
AC DC Power Adapter Acer S231HL This Acer 40W AC adapter features 19 Volts 2.1 Amps and comes with a..
19V Acer S236HL AC DC Power Supply Cord Get power when you need it with a spare S236HL AC Power adap..